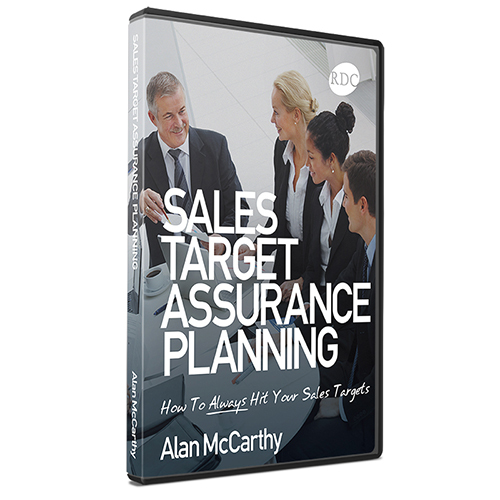 Our Sales Target Assurance Planning (STAP) package combines our STAP DVD with the accompanying book. 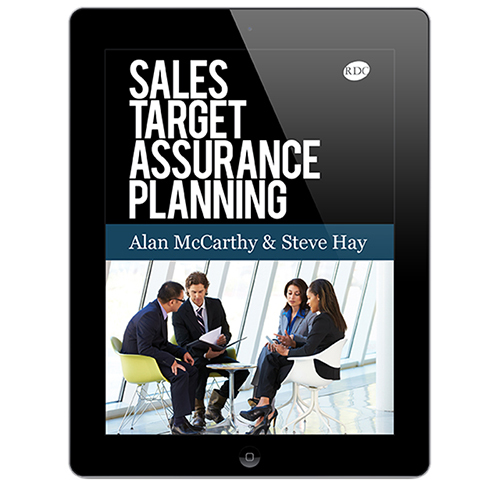 This book takes you through a sales planning system that will drive you and your sales team to regularly hit your targets. 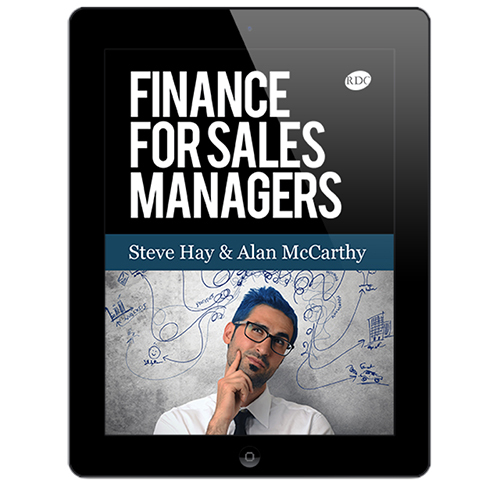 This is an internationally tried and tested process, with many current Blue Chip sales organisations applying it daily. 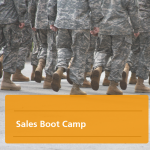 All of the RDC clients using these techniques agree that they are easy to implement, efficient to review and effectively point to regular sales target achievements. 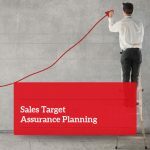 In this 60 minute practical demonstration of the RDC Target Assurance Matrix and the RDC GOSPA Methodology, Alan McCarthy, Managing Director of The Resource Development Centre LTD. takes you through a sales planning system which will drive you and your team to regularly hit your targets. 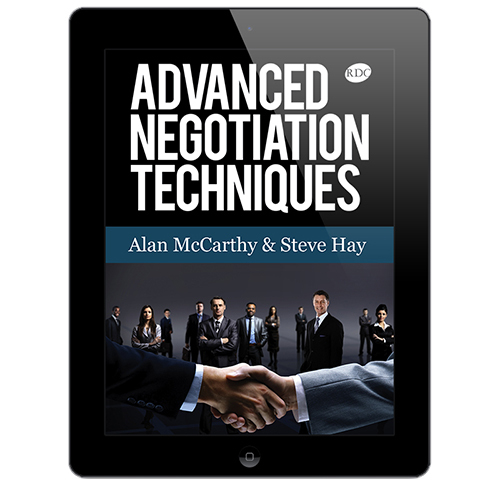 This is an internationally tried and tested process with many current Blue Chip sales organisations applying it daily. 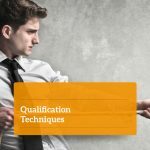 All of the RDC clients using these techniques will agree that they are easy to implement, efficient to review and effectively point to regular sales target achievement. “I would recommend the RDC process to anyone looking to manage sales people more effectively and improve sales revenue” – P.C. Datel. “I have used GOSPA with a sales and delivery team, as a result closure rate increased and a better use of resources occurred” – B.B. Microsoft. 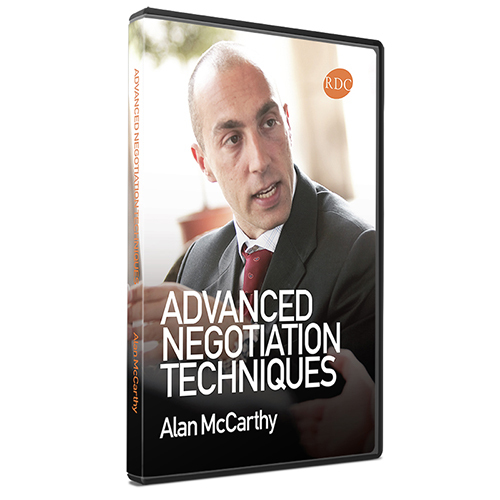 “Provides a common language for the sales organisation to communicate with and a framework within which we can operate” – M.O. Oracle. “A step by step approach to make sure nothing is left behind” – P.J. Oracle France.